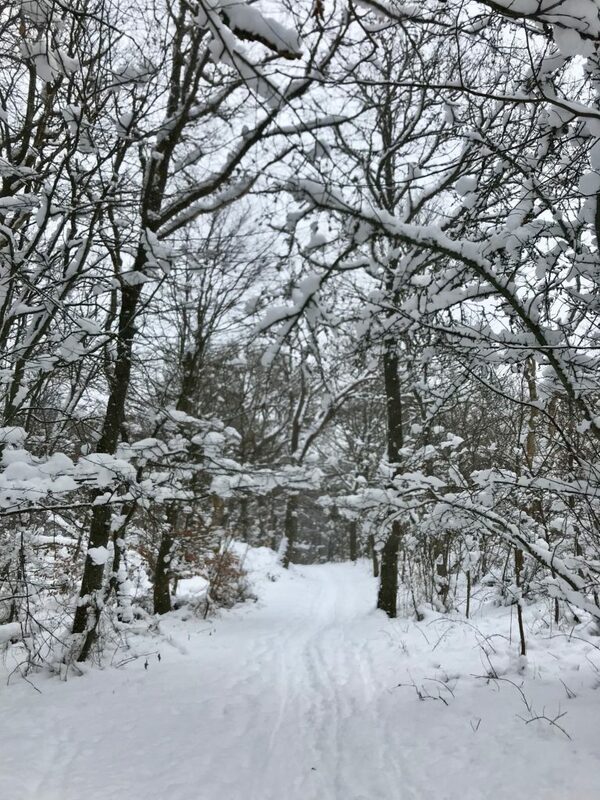 Here’s the thing about snow… Light and fluffy falling down, creating garlands on trees and shrubs, and big snowy drifts around your feet… But the more people walk (or sled!) over a route, or the more snow that falls on top of what’s already there, the more the bottom layers become packed and hard and eventually turn to solid ice. It’s one reason why people who live in snowy regions are constantly shoveling the driveway. You don’t want to deal with that heavy packed snow or the sheets of ice. But there is some magic in that transformation, too. That snowflake that might have fallen on my nose or eyelashes, joined together with other snowflakes, and with a bit of added pressure, becomes part of a solid force to be reckoned with.